1) Download the Hadoop 2.x release here. 2) Extract it to a folder (let's call it $HADOOP_HOME). 3) Add the following to .bashrc in the home folder. 4) Create the namenode and the datanode folder in $HADOOP_HOME folder. 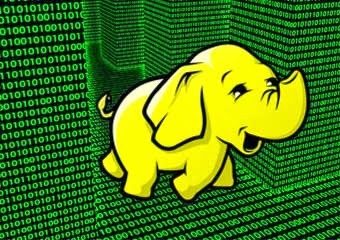 5) Create the following configuration files in $HADOOP_HOME/etc/hadoop folder. a) Check the log files in the $HADOOP_HOME/logs folder for any errors. c) Run the jps command to make sure that the daemons are running. 10) Run the example job. 10) Verify that the output folder with the proper contents has been created through the NameNode Web console (http://localhost:50070/dfshealth.jsp) in the /out folder. 11) Stop the daemons once the job has been through successfully.